SAT 27 APRIL: BIRDSONG GUIDED WALK. Meet Baildon Walkers are Welcome walks leader, Bob Davidson, and Richard Smyth, local Saltaire writer on birdsong, at Bracken Hall Countryside Centre at 10.00a.m. for a gentle walk of up to 3 miles. Walk will finish by 12.30. 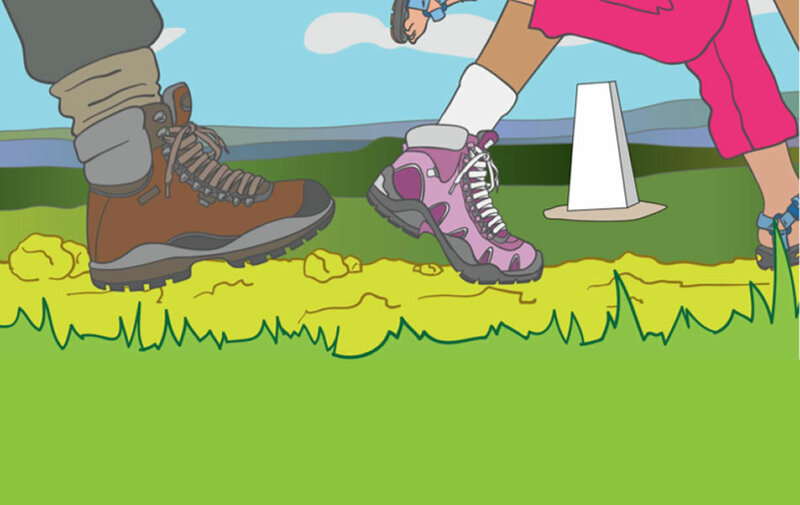 Some of the walk may be over rough ground, so please wear footwear with good grip soles. We are sorry that we cannot accept dogs other than assistance dogs on our guided walks. Our walks leaders are not first aid trained, but will summon assistance in an emergency. Please bring any medication and plasters you may need, with you.